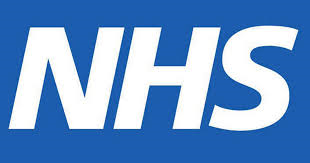 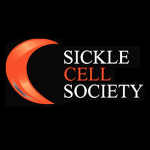 The National Haemoglobinopathy Registry (NHR) is a database of patients with red cell disorders (mainly Sickle Cell Disease and Thalassaemia Major) living in the UK. 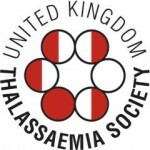 This new database collects data,which is required by the Department of Health from Haemoglobinopathy centres. The central aim of the registry is to improve patient care. 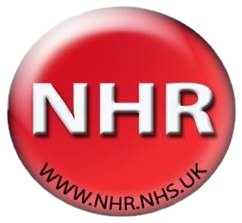 Log In To The Secure NHR System.